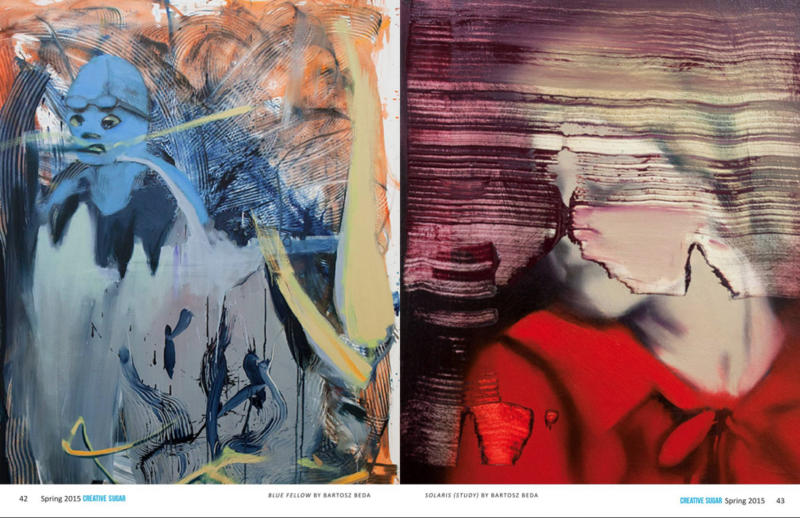 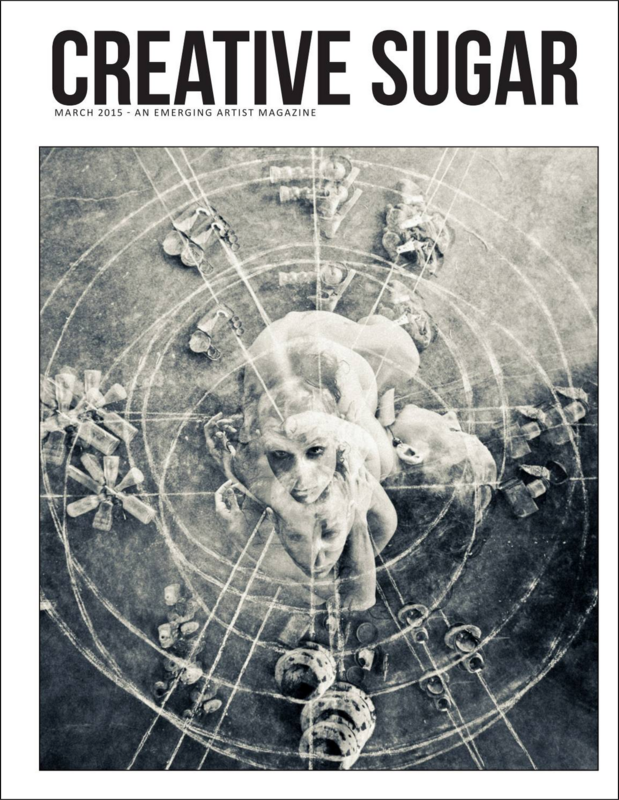 My work (Ras)Putin III, Blue Fellows and Solaris was featured in the Creative Sugar Magazine, March Issue. 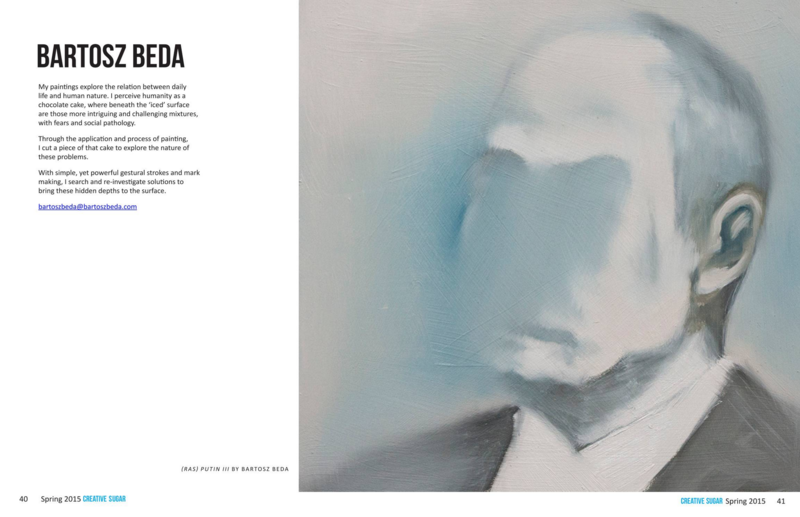 The hard copy is available to purchase. Previous PostThe WIP Projects: What is Painting?